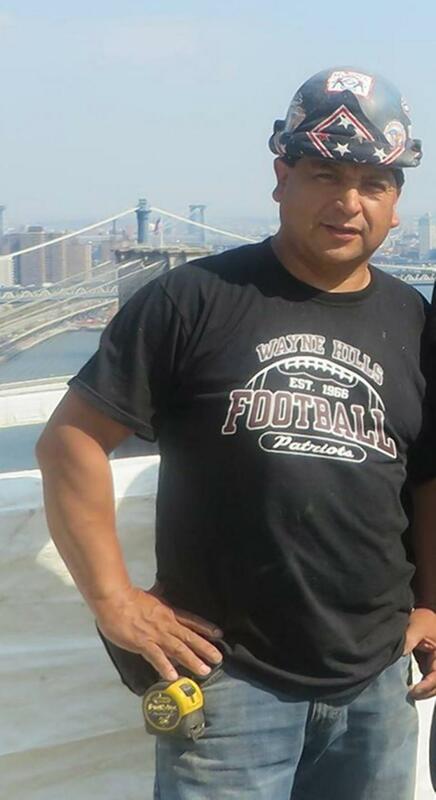 Two construction managers are facing homicide charges in the death of a Queens hardhat who was crushed by a collapsing wall at a Meatpacking District work site, the Daily News has learned. 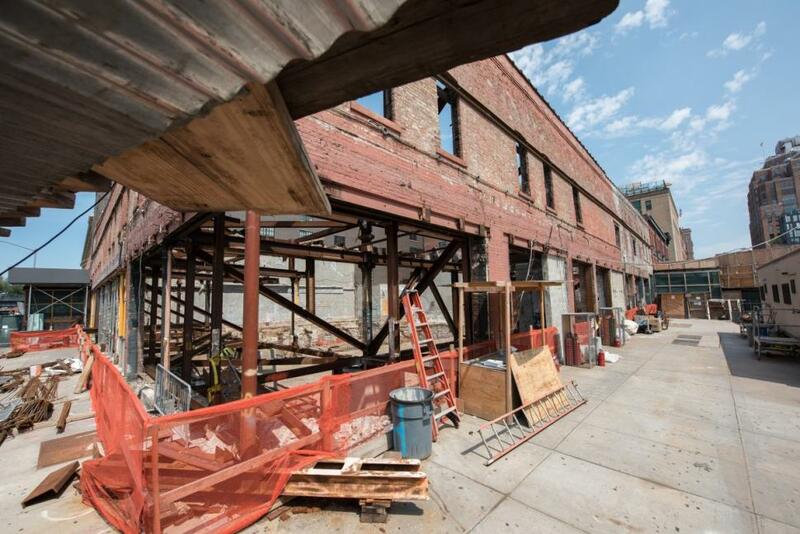 Wilmer Cuevas, 49, and Alfonso Prestia, 55, have been indicted for allegedly refusing to shut down the Ninth Ave. site April 6 after an engineer assigned to observe the work warned them it was too dangerous, police sources said. The engineer’s fears were realized just moments later when a portion of a wall collapsed onto a pit 20 feet below street level — killing 22-year-old Carlos Moncayo. Cuevas, of Sky Materials Corp., and Prestia, of Hartco Consultants Corp., have been indicted on charges of criminally negligent homicide, manslaughter and reckless endangerment, sources said. Both men are expected to turn themselves in at the NYPD’s 6th precinct stationhouse on Wednesday. “You’ll have to speak to my lawyer about that,” Prestia said from behind a screen door at his home in Yonkers. “He feels bad. (Moncayo) was his coworker,” she said. In the wake of the tragedy, Harco Consultants Corp. was issued a penalty of $12,000 for failing to “provide protection at sides of excavation,” Building Department records show. “Contractor failed to protect worker while excavation operations ongoing,” records show. Neither Hartco nor Sky Materials returned calls for comment Saturday. The Buildings Department referred calls to the Department of Investigation, which declined to comment. Sources said Christian Ofusu, an independent engineer employed by Domani Inspection Services and assigned to oversee the work, first voiced his safety concerns to Prestia, the site superintendent. When Prestia ignored him, Ofusu went to foreman Cueva, who also refused to stop the work. Ofusu was in the midst of trying to persuade the project manager, Mohammed Sharif, to order a work stoppage when the wall came down, sources said.